Oxford SUP is Oxfordshire’s only Stand Up Paddle Boarding School, and Club. We offer a range of Paddle Boarding adventures from beginner’s lessons to overnight trips. We’re family friendly and happy to organise sessions for a wide range of age groups. Our paddle boarding sessions are suited to individuals, groups of friends, charities and corporate groups. We can tailor an event to your needs. We Specialise in offering a unique and personal service, centred around the enjoyment of outdoor activity and adventure, with focus on great service and value for money. Our team is made up of adventurous and creative outdoor people who love nothing more than getting out there and getting stuck into an adventure. Working with highly experienced and qualified individuals we aim to provide a memorable adventurous experience in a safe and friendly environment. I started Oxford SUP Club in 2015 with the aim of developing Stand Up Paddle Boarding in Oxfordshire. 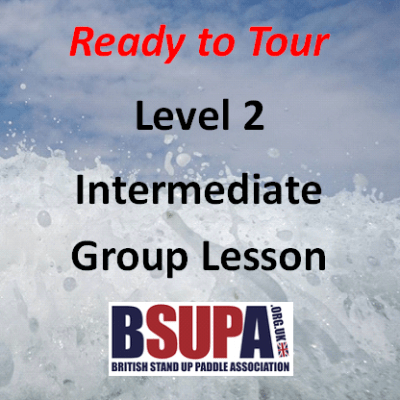 I’m the Head SUP Coach and run most of our SUP lessons, and lead a lot of our SUP Tours. 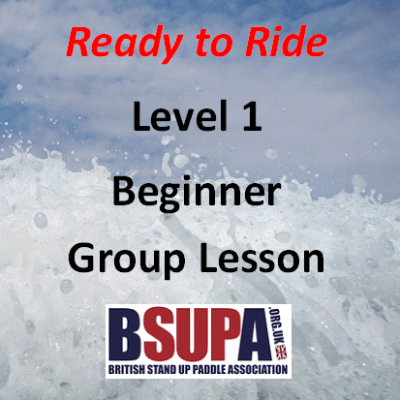 I’m a level 2 BSUPA Qualified Instructor with hundreds of hours of teaching experience. I love getting out on the water and am passionate about introducing more people to the sport. Tyf joined us in 2016 and teaches SUP lessons, along with helping to run Oxford SUP Club. A qualified Fitness Instructor who loves to paddle, she’s pretty good on a surfboard too! An integral part of the team here at Get More Adventure, Tyf is helping to develop Oxford SUP Club with her endless enthusiasm and energy. Jonny has been a regular SUP Club paddler since the start and joined our Instructor team in 2018 as a Level 1 BSUPA Qualified Instructor. Jonny teaches SUP lessons, and often leads tours at our SUP Club sessions. A passionate paddler who likes to take things to the extreme, Jonny can be found battling white water and taking on long distance endurance events. Martina is another SUP Club paddler who has taken the step into SUP Instruction and joined our team in 2018 as a Level 1 BSUPA Qualified Instructor. Martina teaches SUP lessons, and is regularly supporting new paddlers at our SUP Club sessions. New to SUP Racing, Martina is quickly becoming, very quick!